Bendix Commercial Vehicle Systems, a member of the Knorr-Bremse Group, develops and supplies leading-edge active safety technologies, air brake charging, and control systems and components under the Bendix® brand name for medium- and heavy-duty trucks, tractors, trailers, buses, and other commercial vehicles throughout North America. An industry pioneer, employing more than 2,000 people, Bendix is driven to deliver solutions for improved vehicle performance, safety, and overall operating cost. 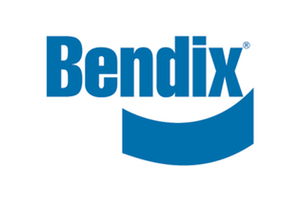 Bendix Commercial Vehicle Systems is headquartered in Elyria, Ohio, with manufacturing plants in Acuña, Mexico; Bowling Green, Ky.; and Huntington, Ind.